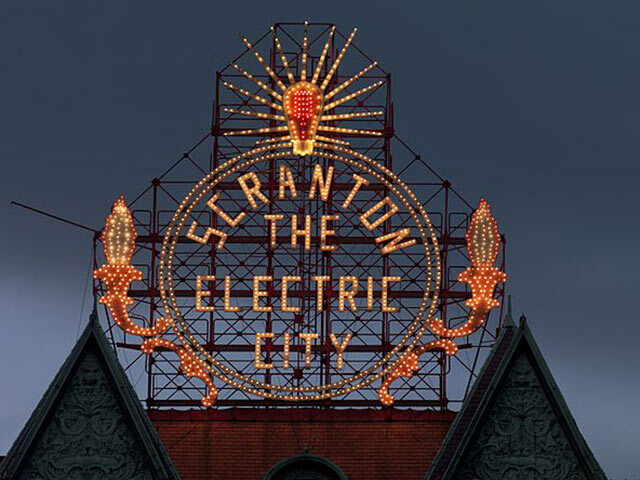 You’re in the Scranton / Wilkes-Barre area? No problem! 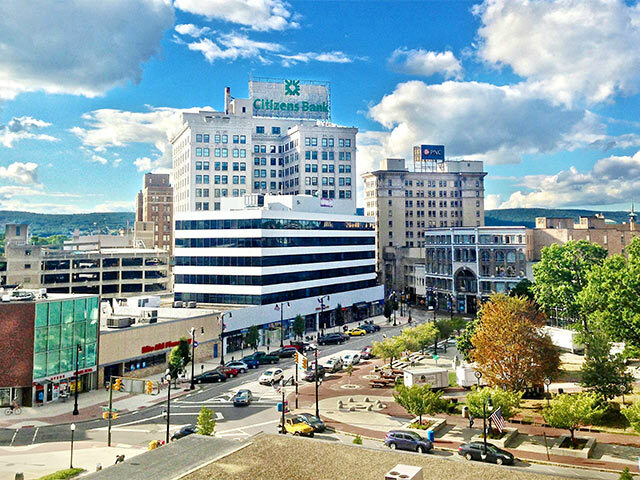 Whether you’re in Lackawanna or Luzerne County, we’ll get you noticed throughout Northeastern Pennsylvania and beyond!